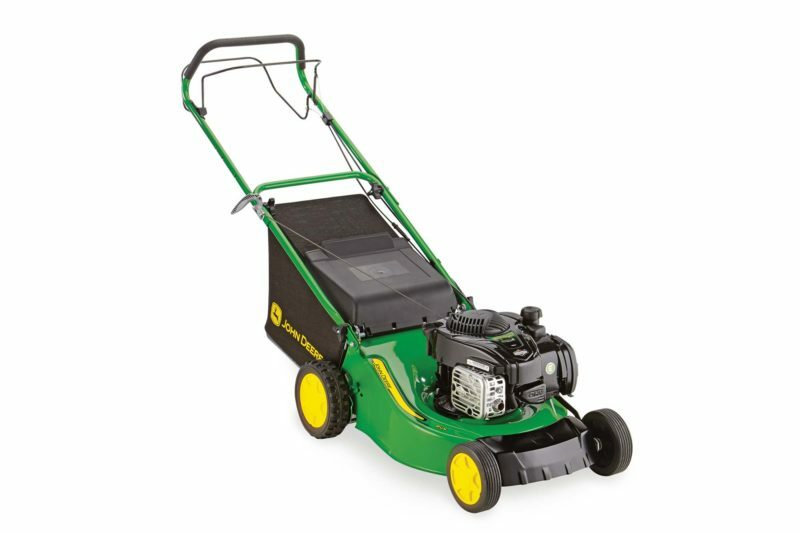 The new John Deere Run 46 model is so easy to handle, your garden will be done in no time. For reliability and a perfect cut every time, look no further. 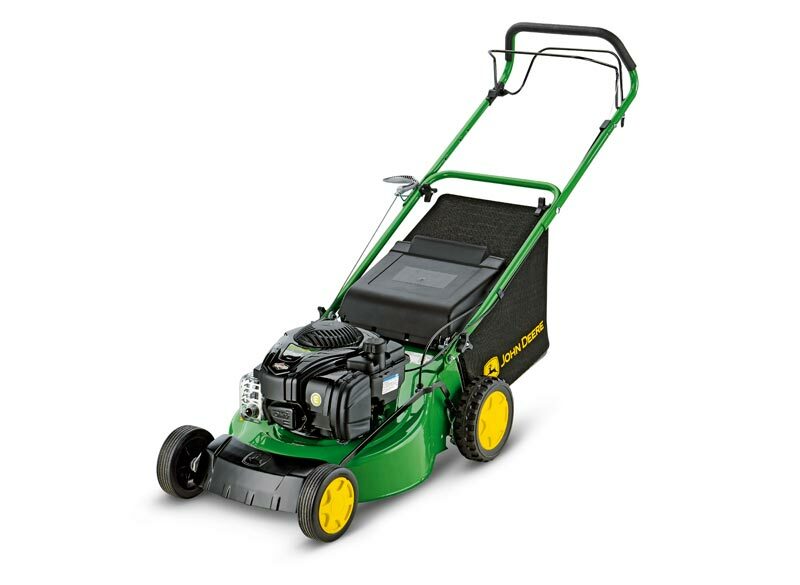 Begin your journey into the world of renowned John Deere quality and reliability. The ReadyStart® starting system is a mechanism that automatically senses engine temperature and adjusts the air/fuel mixture to suit conditions perfectly. No hassles. No guesswork. No worries. Sturdy steel mowing deck ready to tackle the most difficult of jobs.